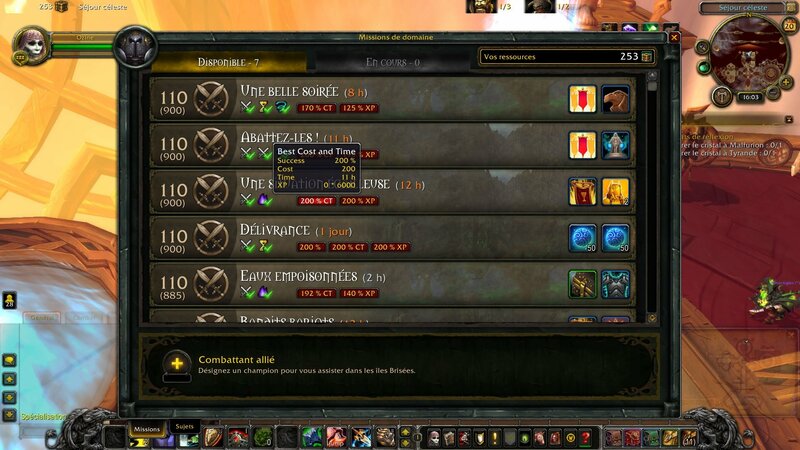 Also tweak the class order hall top bar. Agreed. I'm not going to download and install an addon unless I know what its purpose is. I think most users would feel the same way.